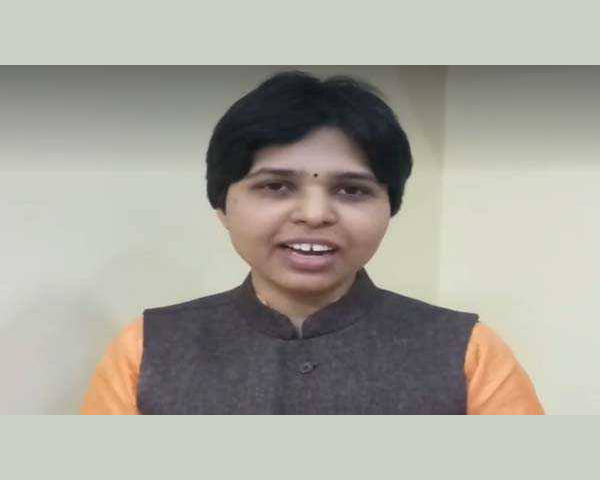 On Friday, Trupti Desai, a Pune based activist, was stopped from getting outside Kochi international airport where she arrived before heading to Sabarimala. Desai, one of the staunch activists who fought towards entry of women into Sabarimala, was greeted by an angry mob at Kochi airport. Sabarimala temple opened on 17 November for their month long Mandala Puja. Desai, along with her colleagues reached Kochi airport at around 4.30 am on Friday. They had to wait for over six hours to get outside the airport because even cab drivers refused to take them! Protestors were heard chanting Ayyappa mantras outside the airport. But Desai and party were adamant that they will not leave Kerala until they visit Sabarimala temple. According to reports, the protestors have asked all the hotels and lodges in and around Sabarimala to not allow Desai to stay anywhere. Desai had written a letter to Kerala Chief Minister Pinarayi Vijayan to give her security to enter the temple. Kerala police said that Desai will not receive any special security but can enter the temple just like any other woman devotee. Social media users protested against Desai requesting for special security to enter Sabarimala. 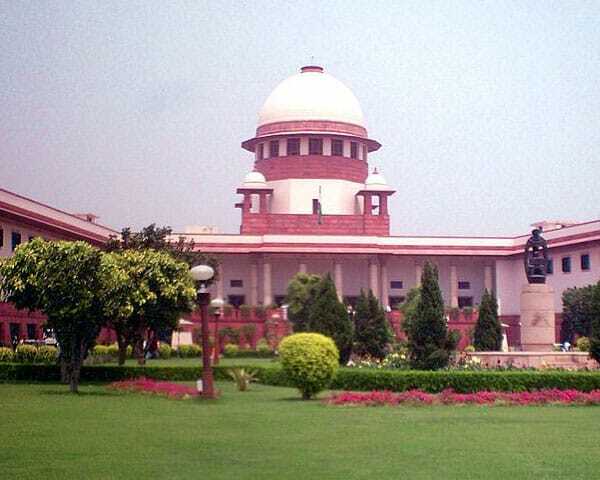 On 28 September, the Supreme Court of India had lifted the age old ban of women devotees being barred from entering Sabarimala shrine. The temple is believed to be the abode of Lord Ayyappa who is celibate. Hence, women of menstruating age (10-50 years) were denied entry into the temple. 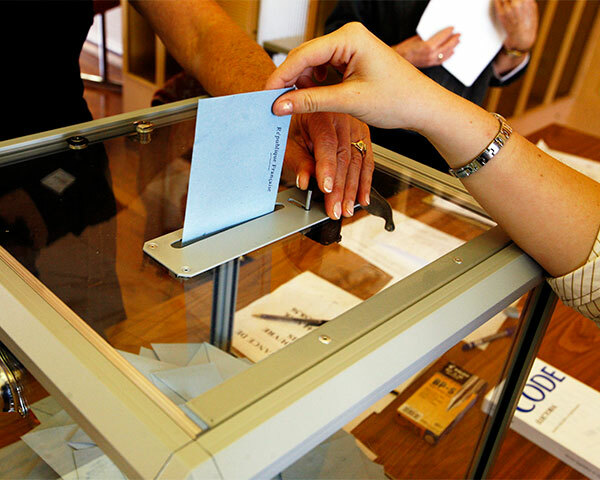 The law was implemented on 14 October. But since then, no women have been able to enter the temple due to angry mobs in and around the area. Kerala government, under leadership of Pinarayi Vijayan, has assured security to women devotees who plan to enter the shrine for 'Mandala Puja'. Most of the Twitter users were angry and agitated by Desai's move to enter Sabarimala shrine.